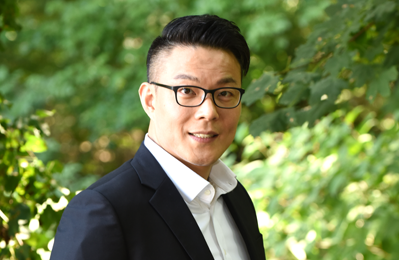 Chulho ‘James’ Jin, CPA has over 10 years of diversified public accounting experience in various industries including dental, medical, manufacturing, technology, and professional services. With a strong accounting and tax background, James delivers tax and financial services that meet each client’s unique objectives. With his detail oriented client service, he has been able to help many start-up businesses to achieve financial well-being. James understands the dynamic and complex accounting and tax needs of small to medium size businesses, and provides solid financial and tax advice to improve their business operations and maximize profitability and continuity. 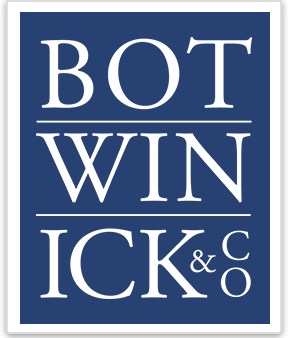 James joined Botwinick & Company in 2012. He received a Bachelor of Science in Accounting and a Master of Science in Taxation from Baruch College. In addition, he is a licensed Certified Public Accountant and a director at Botwinick & Company LLC.